i've a treat for you readers and followers today. 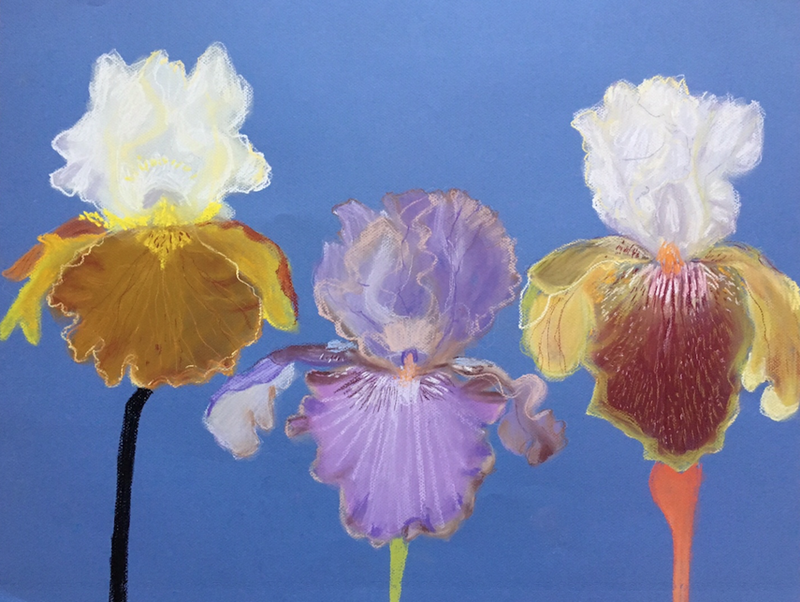 50% off select iris pastels. a few have been snatched up already so hurry over to check it out.